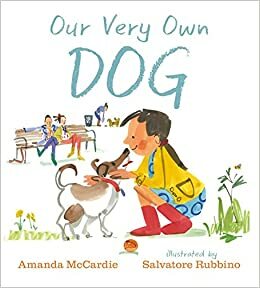 This term we will be using the text 'Our Very Own Dog' to think about how we look after our school and home pets. Our focus this term will be on exposing the children to mathematical language by singing number songs. Also, they will be learning to match two items that are the same and counting objects.